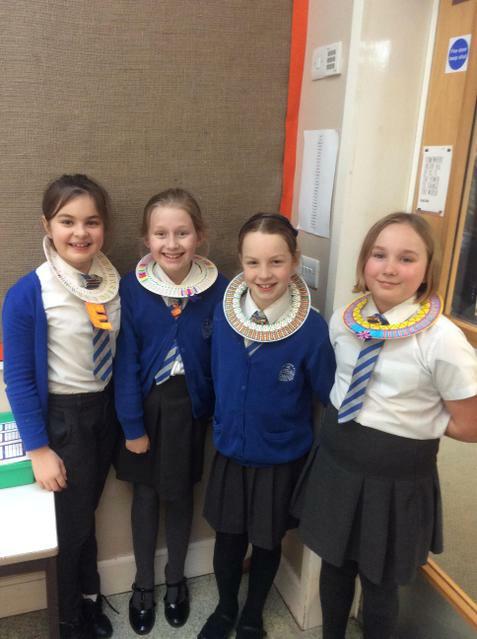 Year 5 have been making their very own Egyptian collars. To do this, we looked at some examples and then created our own designs and patterns. 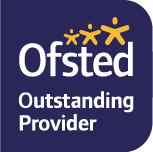 As you can see, they make a very stylish and powerful addition to our school uniforms!